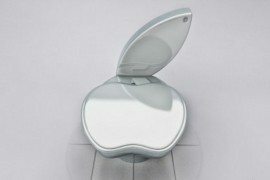 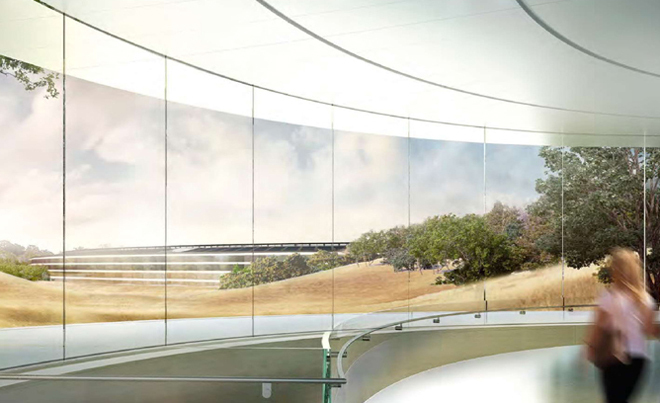 Apple and revolutionary design go hand in hand and while it might not be interior design, it still is something that we find fascinating. 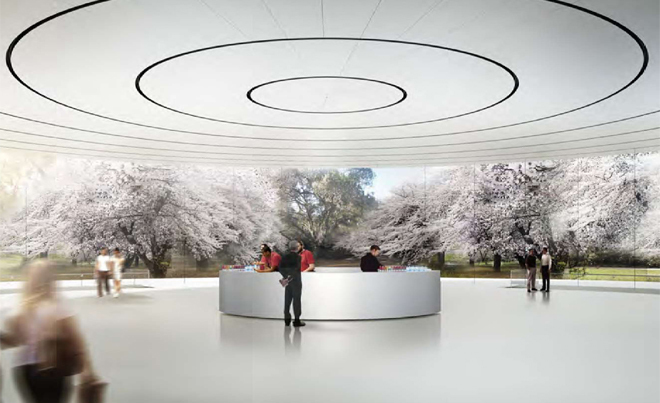 But the new Apple headquarters in Cupertino that is set to come alive by 2016 is indeed all about amazing architecture and futuristic design. 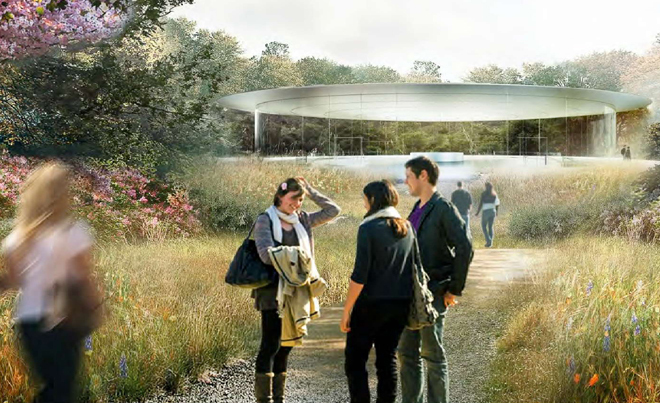 Combining the vision of Steve Jobs with the ingenuity of architect Norman Foster, it is all set to be a remarkable creation that Apple hopes will be its home base for innovative and exceptional design for decades to come. 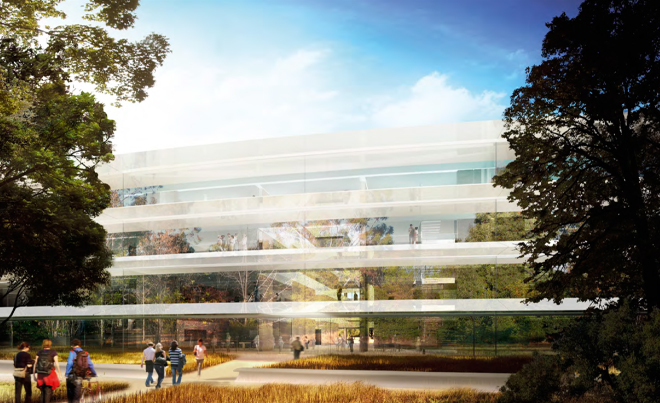 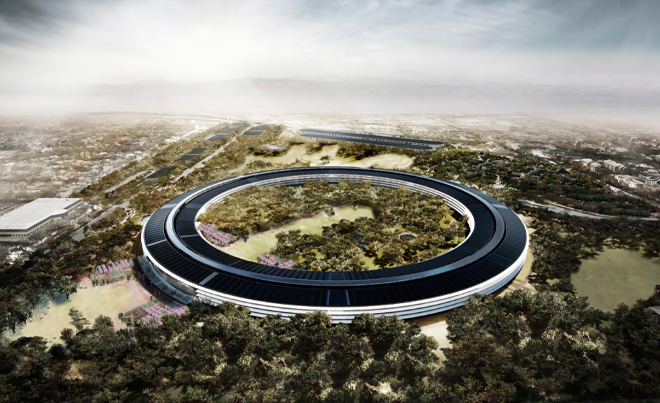 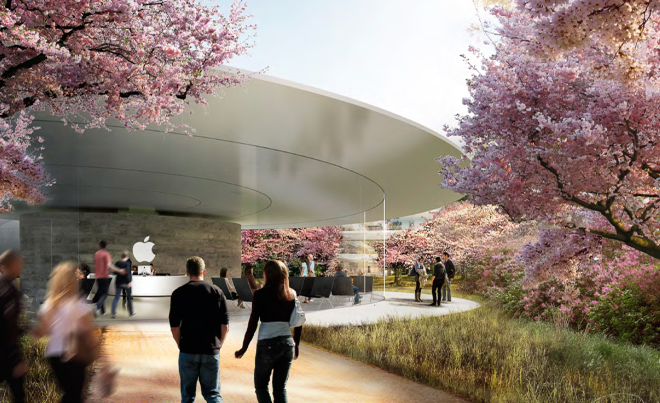 Reminiscent of a giant spaceship that has landed in a lush green landscape; the amazing new Apple campus imbibes the cool factor brand is renowned for. 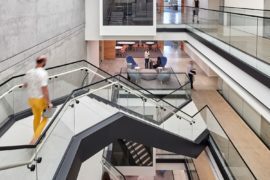 The dazzling 2.8-million-square-foot campus transports you into a whole different world as its stylish design and extravagant form are obvious even from a distance. 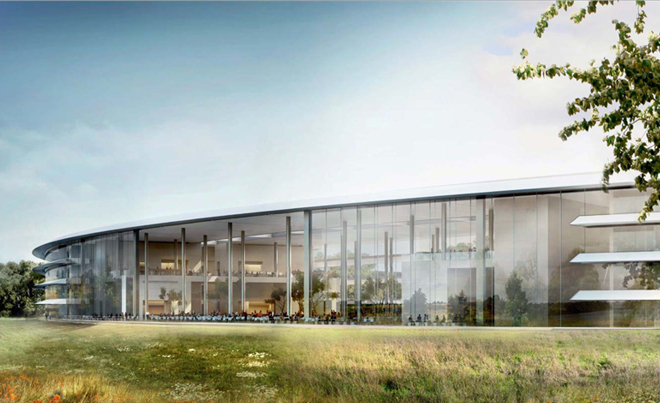 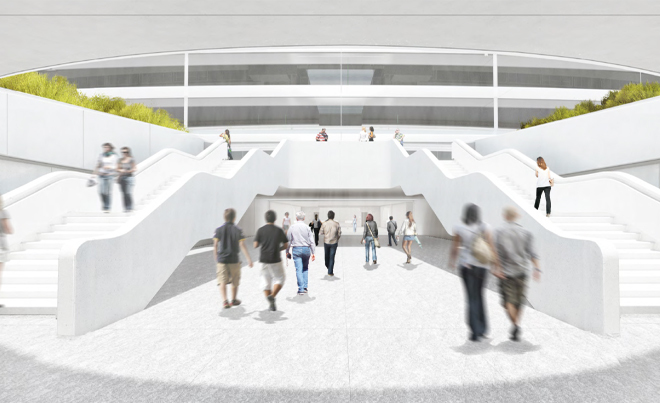 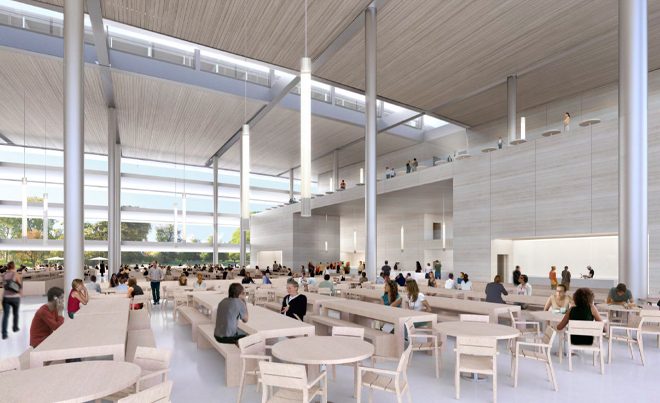 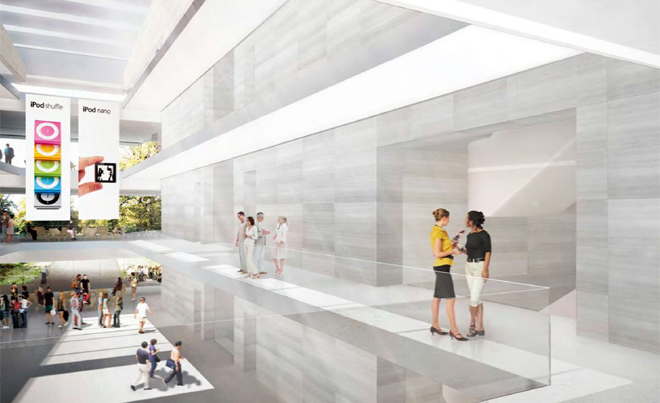 The latest set of renderings gives a detailed insight into the working of the new headquarters, which aims to bring all of Apple’s operations under one roof. 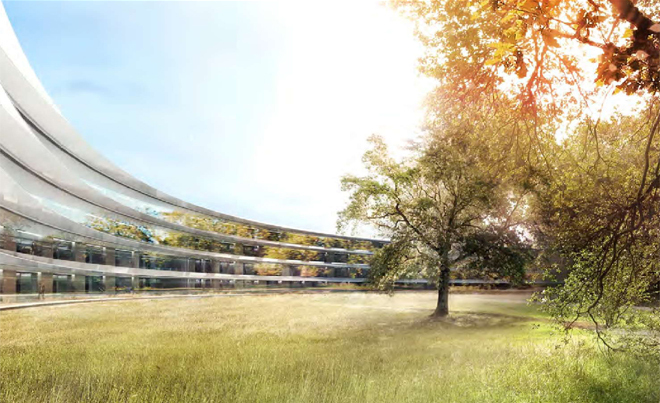 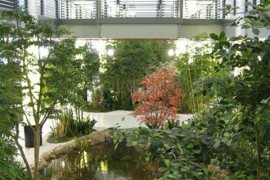 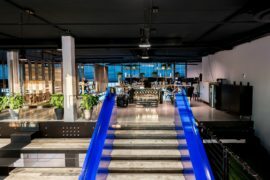 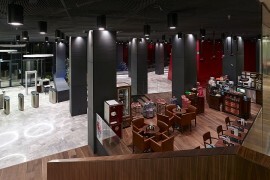 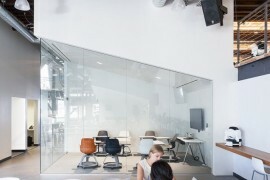 Like everything else conceptualized by late Steve Jobs, the idea was to create a magnificent structure that had a legitimate shot at being one of the best office buildings in the world. 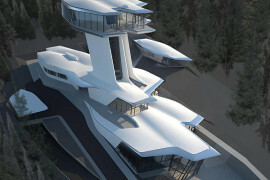 And from the look of things, the plan seems to be right on track! 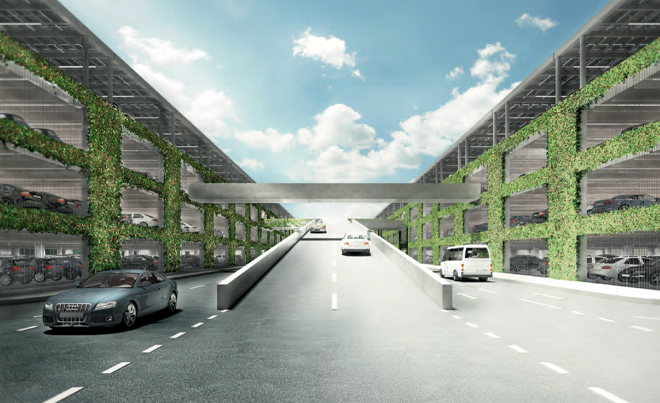 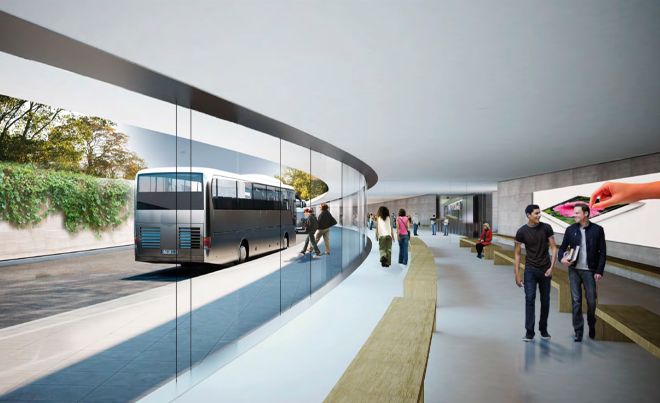 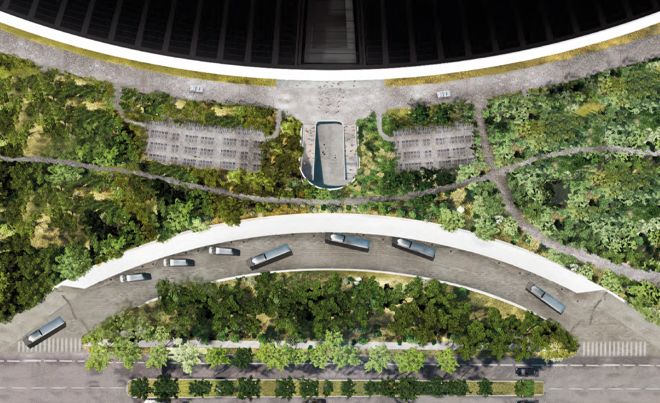 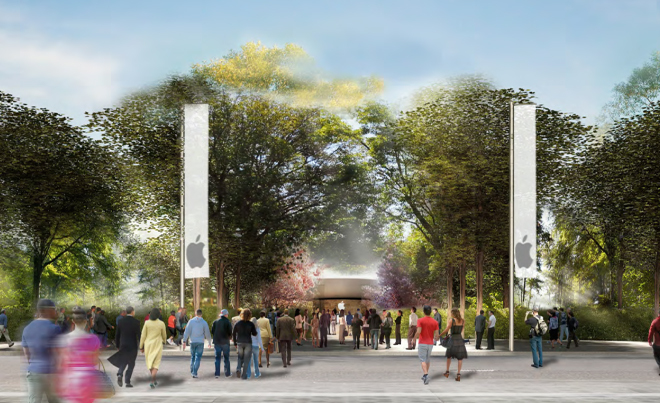 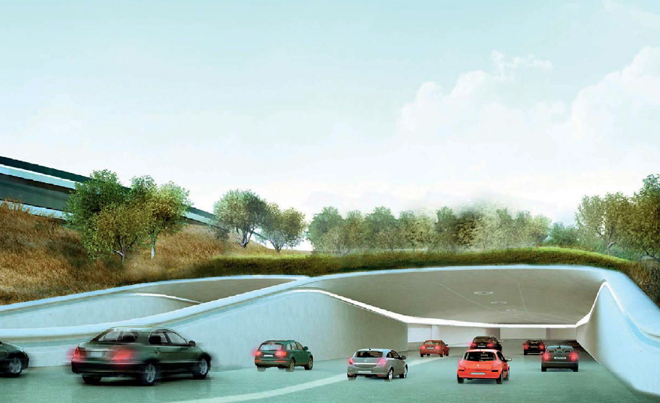 Some of the proposed features include an impressive a two-level, 2,000-space parking garage, a Corporate Transit Center for those utilizing the Apple shuttle services, a 90,000-square-foot cafeteria and an extensive outdoor seating spaces. 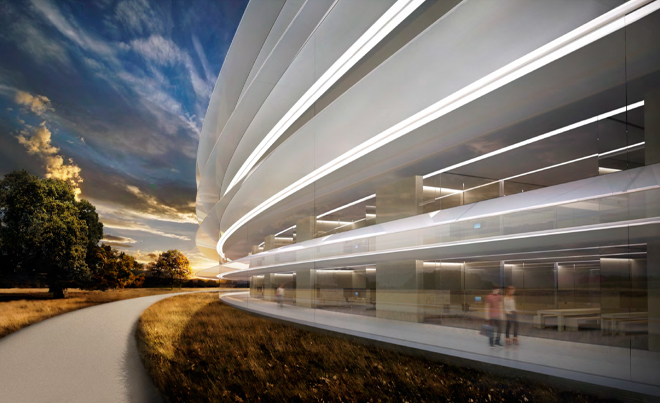 An amazing auditorium that will see the future versions of the iPad and the iPhone unveiled and of course complements the massive Mothership at the heart of it all! 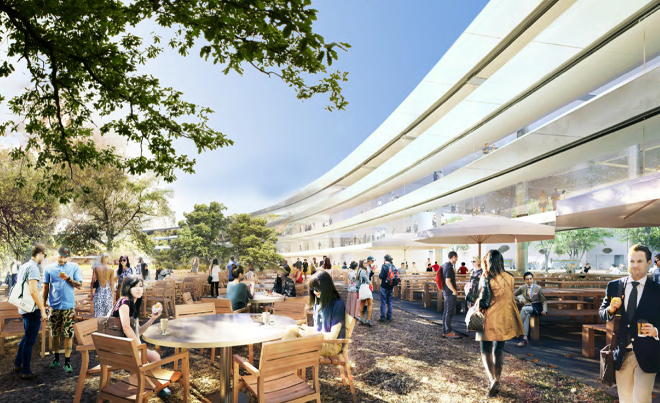 The large circular four-story structure will be home to 13,000 Apple employees and is set to sport a plethora of interactive work spaces. 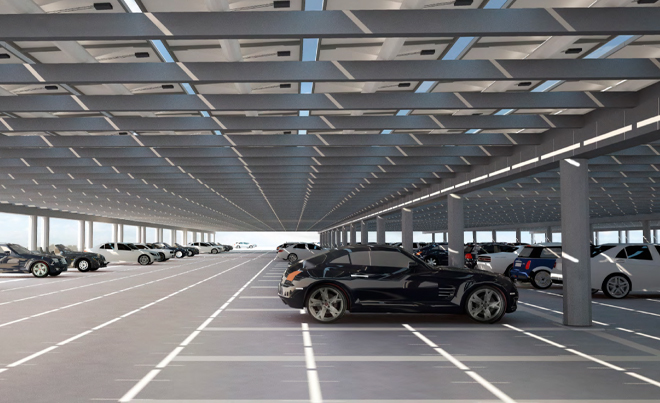 The entire project is set to cost well over $5 billion and even that seems like a pretty conservative estimate. 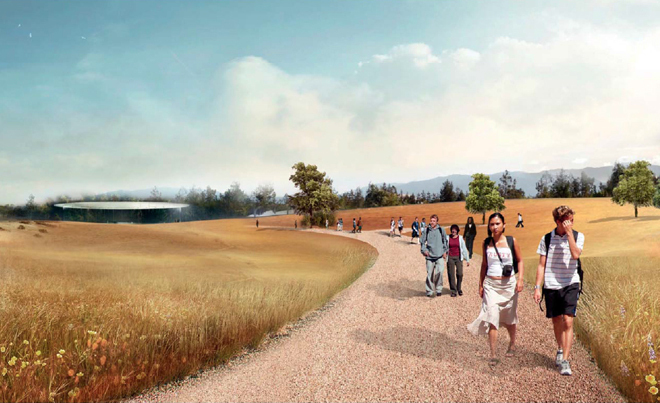 On-site fuel cell plants and rooftop photovoltaic panels also aim to providing renewable energy for the entire campus. 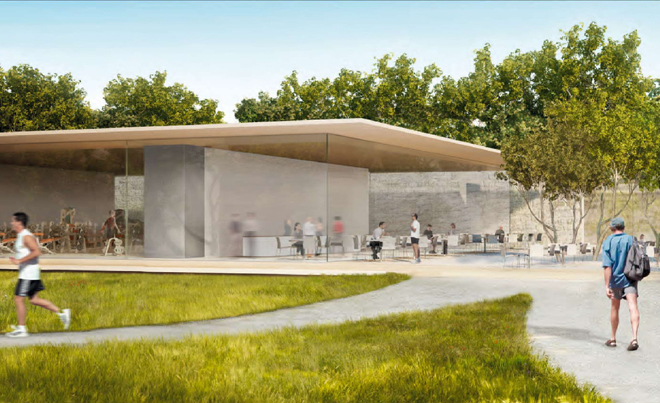 For now, the new Apple headquarters is doing all it can to imbibe green design to the fullest as quick steps are being taken to make sure it is 80 percent landscape when all done. 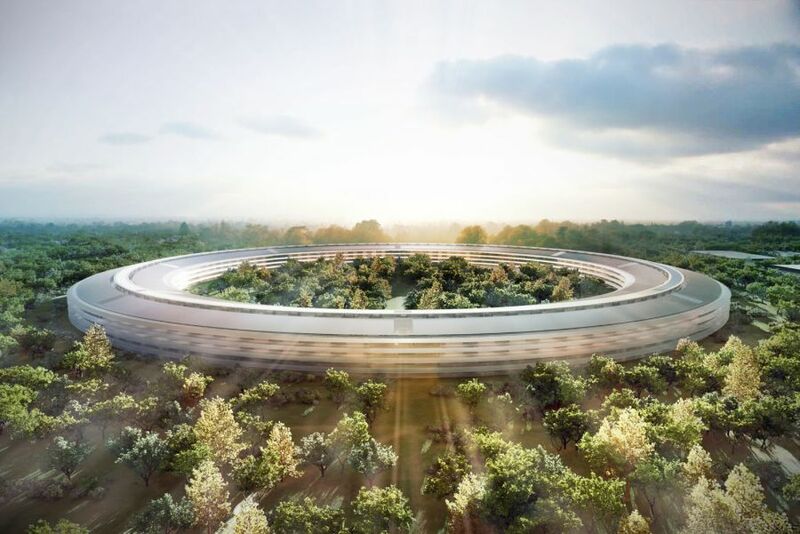 We will have to wait for another 2 years before the new Apple headquarters is all done, but the early signs point to a brilliant and ‘out of this world’ campus that is set to be one of the best on the planet. 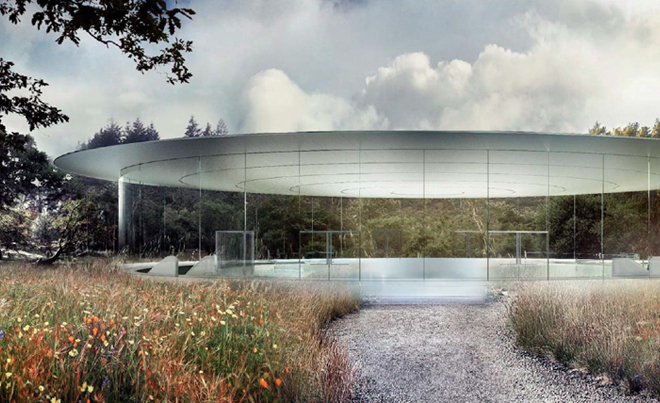 But coming from Apple, we expect nothing less! 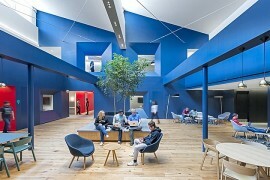 Pinterest Headquarters Showcasing An Intentionally Incomplete Look!